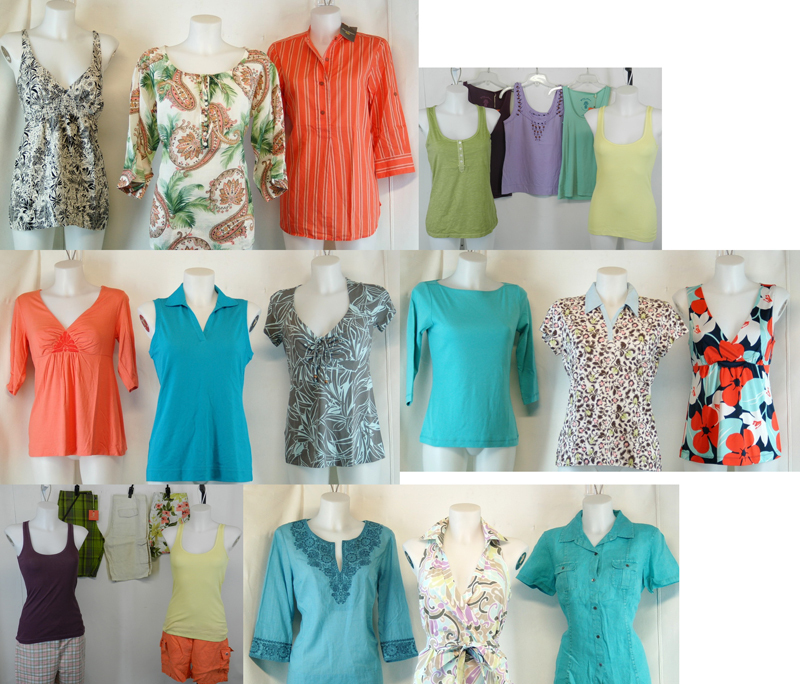 Tommy Bahama ladies assorted 300pcs. SIZE SMALL ONLY- HENCE THE PRICE! These come assorted by category. They are very assorted so within the packs you may not find 2-3 of the same item. We sell them as Smalls, you may have other sizes, but they are sold as Smalls.